In 2018 Clear Sky Medical began offering Revanesse Versa treatments to our patients in the Denver area. Dr. Katia Meier believes in offering a wide range of non-invasive options in her line of aesthetics services. 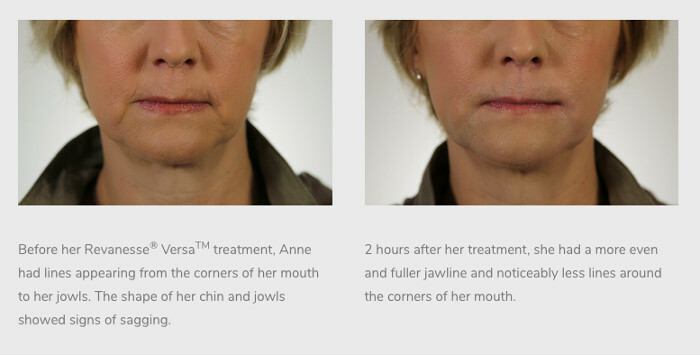 By having a wide range of options from Botox to our latest addition of Revanesse Versa, this allows Dr. Meier to select the best option for your needs. Skin changes as we age and these changes take the form of lines, or decreased volume in our face, neck, hands and other areas. 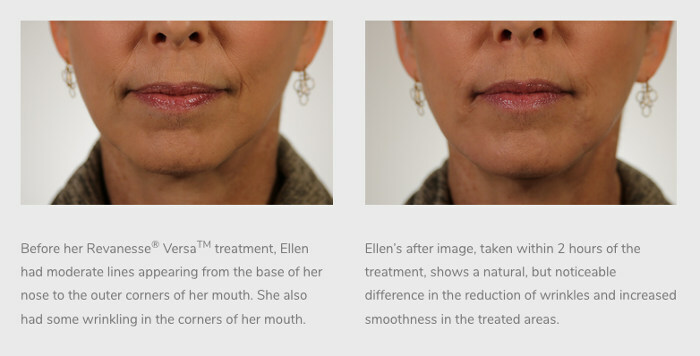 Clear Sky Medical’s loyalty to our patients means we choose the filler that works best for your specific features, not a one-treatment-for-all in order to please the suppliers. For over 10 years Dr. Meier has served her patients and she uses her extensive experience in aesthetics to recommend options. 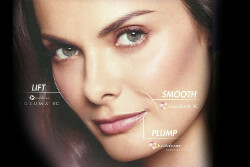 Revanesse is a dermal filler used for reducing the signs of aging in the facial area. 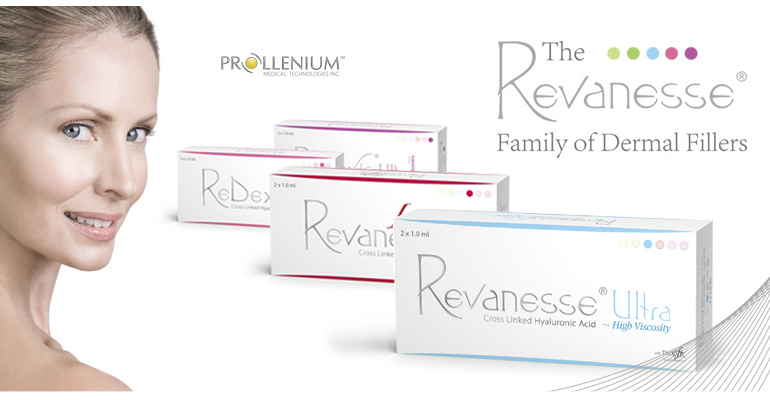 It has a unique formula, high quality ingredients and innovative manufacturing techniques ensure that Revanesse® VersaTM is optimized for remarkable results. VersaTM is processed in small batches, in a state-of-the-art facility to maximize quality and safety.